Chris Brown wants to know if Bow Wow is doing okay. Last week Bow Wow released a scathing diss track “Drunk Off Ciroc” where he took some shots at Chris Brown leaving everyone wondering what happened between the two former friends. Turns out we are not alone and Breezy is now wondering the same thing. 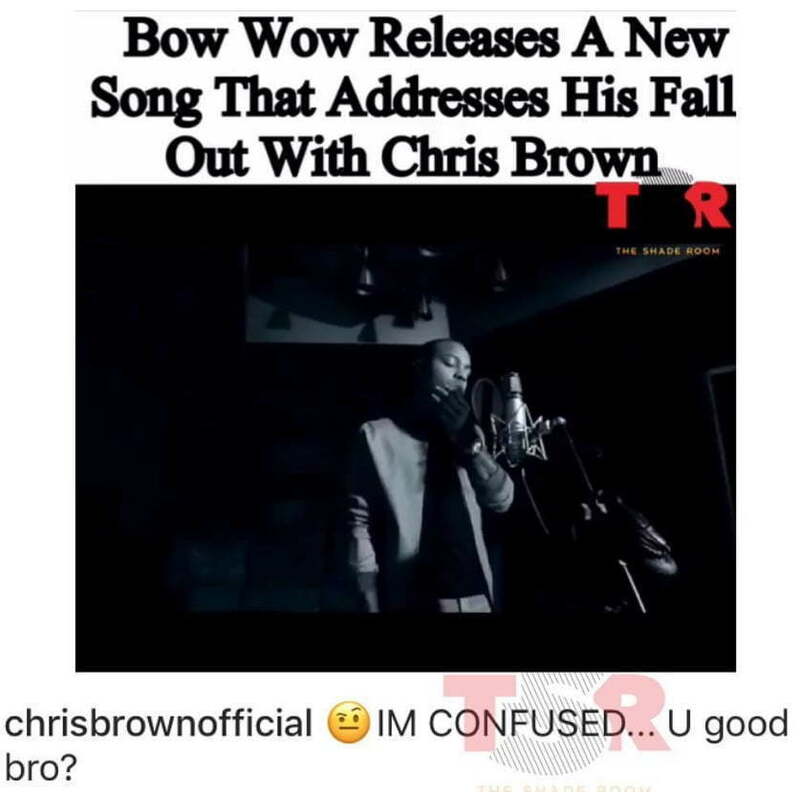 “IM CONFUSED… U good bro?” was Brown’s exact response to a post on Instagram about the Bow Wow diss. “I skipped a show just so I could see you Chris / Day ones, me and you been through a lot of sh*t / No matter what you gon’ always be my little brother / And it kill me when we in public and we ain’t speaking to each other / This sh*t crazy / Oh my fault Brown, this sh*t brazy / We grown men, let’s turn this sh-t around,” he raps. 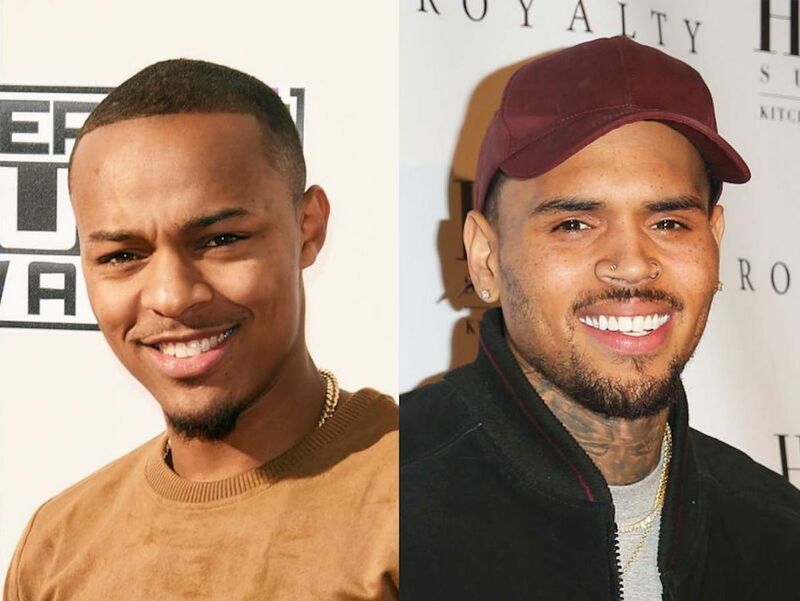 Bow Wow clearly called out Chris Brown by name so he had to respond. Perhaps these two should head to the bar and have a drink and discuss what went down because they were close friends in the past.